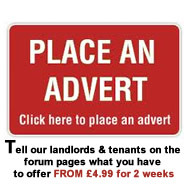 Useful information for all landlords in UK. 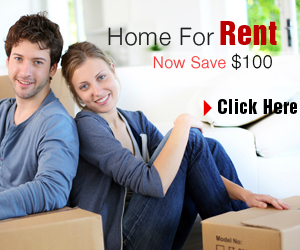 Tips, tricks and guides how to rent your property and how to find the right reliable tenants. Rent Direct UK team and our members are ready to help you and all our members are free to post comments and articles on our new forum. Useful information for all tenants in UK. Tips, tricks and guides how to find the right new property that suits your needs. Rent Direct UK team and our members are ready to help you and all our members are free to post comments and articles on our new forum.